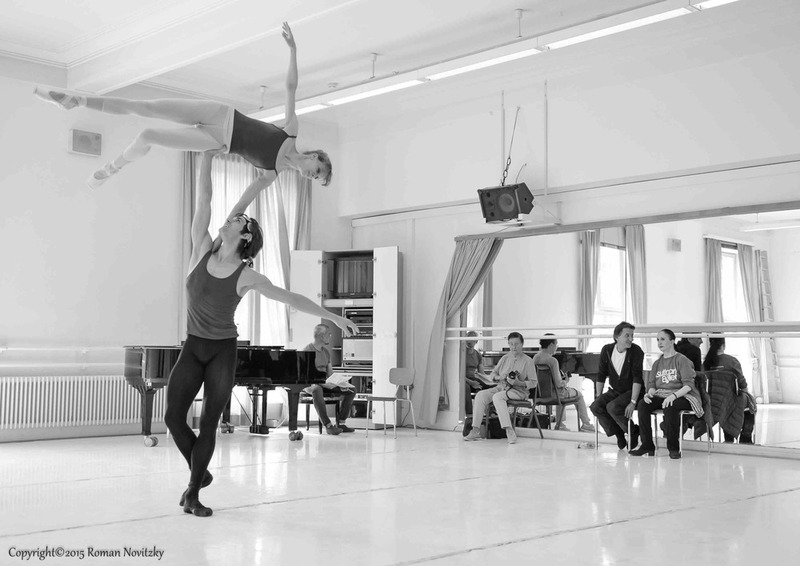 Friedemann Vogel will be dancing at the World Ballet Festival in Japan. His repertoire including works from John Cranko and Maurice Béjart. The performances will take place at Bunka Kaikan, Ueno in Tokyo and starts on 01 August through to 16 August 2015.